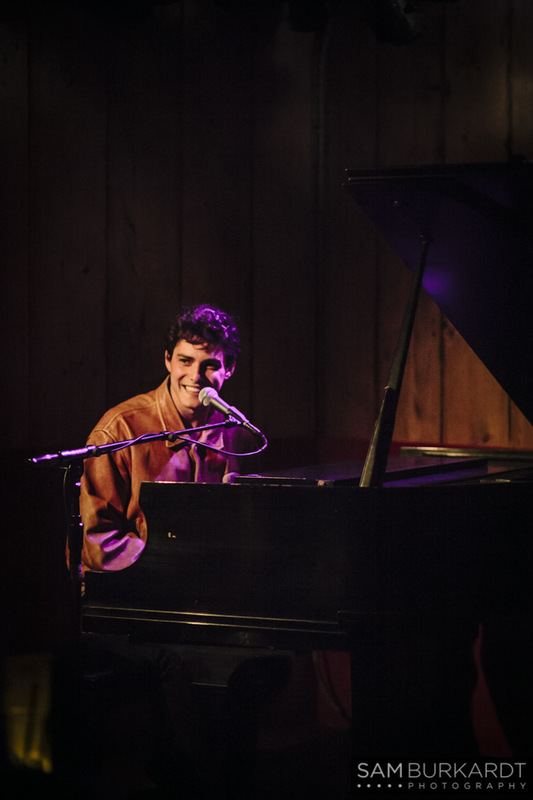 With his young John Mayer good looks and a unique, remarkable voice to boot, the piano man Tor Miller is a rising star in the music industry. He is newly signed with Glassnote Records and currently working on his upcoming EP. 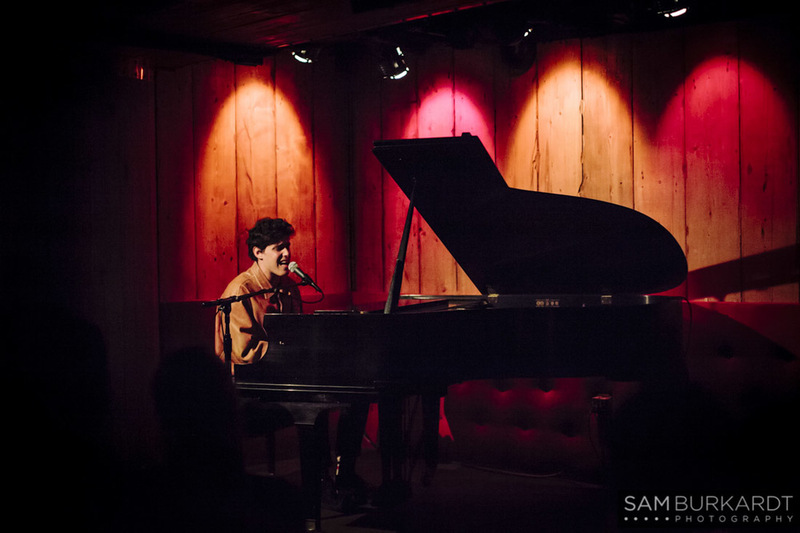 I headed to Rockwood Music Hall in New York, NY to catch one of Tor's fantastic shows. He is an artist that will keep you coming back for more. His music is honest and has an abundance of depth and soul. I'm grateful to witness the start of his promising career. Just listen. Love. Repeat.